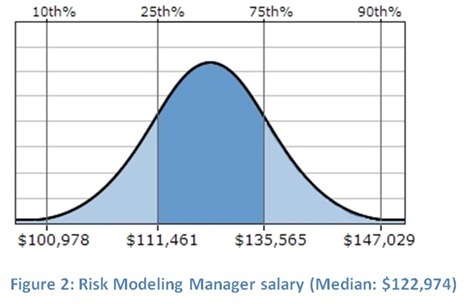 EduPristine>Blog>A Career in Risk Management – Is it Meant for Me? Risk management! As the name speaks loudly for itself, it is the identification and assessment of the risk. To sum up the definition for you, it involves reducing or eliminating the risk. The overall function can be totaled as taking clinical measures to prevent losses and in a way securing company’s assets. To establish yourself as a potential risk manager, the foremost skill that you are required to possess is good analytical insight. It is the same for any field, just as cooking skills are essential for a chef. There is no point in thinking about being a risk manager if you can’t interpret the data before your eyes to reach a logical conclusion. Hence, judgment and decision making skills are mandatory. And not to mention, leadership qualities, verbal and written communication are some other qualities that you must possess. Along with this, computer proficiency is profoundly necessary. There are many certifications that will enable you to hoist your flag at the top of the risk management hill. It is in your hands to keep that flag standing tall and flying strong. Risk management is a field that requires hard work and dedication. The following courses have been selected from a list of many others, and these give you a certain edge when embarking on the risk management journey. FRM (Financial Risk Manager): It is a professional credential offered by Global Association of Risk Professionals, GARP USA. It is a two level certification and takes around one year to complete. PRM (Professional Risk Manager): It is a professional designation provided by Professional Risk Managers’ International Association, PRMIA UK. It is based on four online exam modules which can be taken up at different time slots provided by PRMIA. ORM (Operational Risk Modeling): ORM helps in measuring, modeling and mitigating the risk of direct or indirect losses caused either by internal or external factors. CCRA (Certified Credit Research Analyst): CCRA certification was launched by AIWMI, Association of International Wealth Management of India, in Asia and it plans to offer the same around the world too. Most importantly, the salaries are good in numbers as well! This is the part of the job that catches the eye of any person in the first place and is appreciable when it comes to risk management. There is no second thought to the fact that the paycheck size increases with experience and designation. 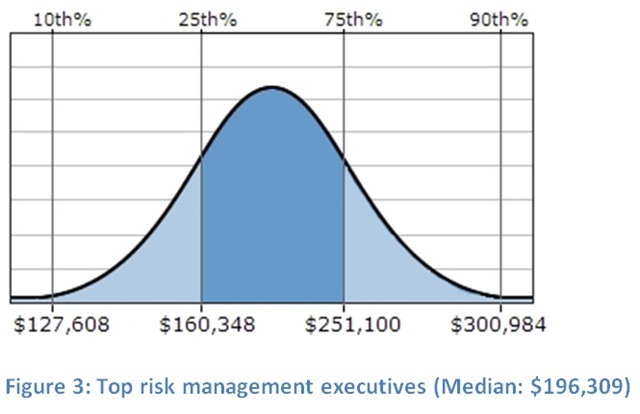 According to data from salary.com, the following numbers come up when talking about salaries of risk managers in US. Risk management is the icing on the cake for finance. However, I like to compare risk management to the essence of the cake here. Without the essence, the cake ceases to hold its appeal. It can no longer make your mouth water and give your taste buds huge unrest (in a good way!). The cake is just yet another piece of bread with some cream trying to enhance its value. Similar analogy stands for the risk management and the finance domain. There is no point talking about the money when you don’t cover the ‘risk’ of losing a part of it, or god forbid, maybe even all of it!